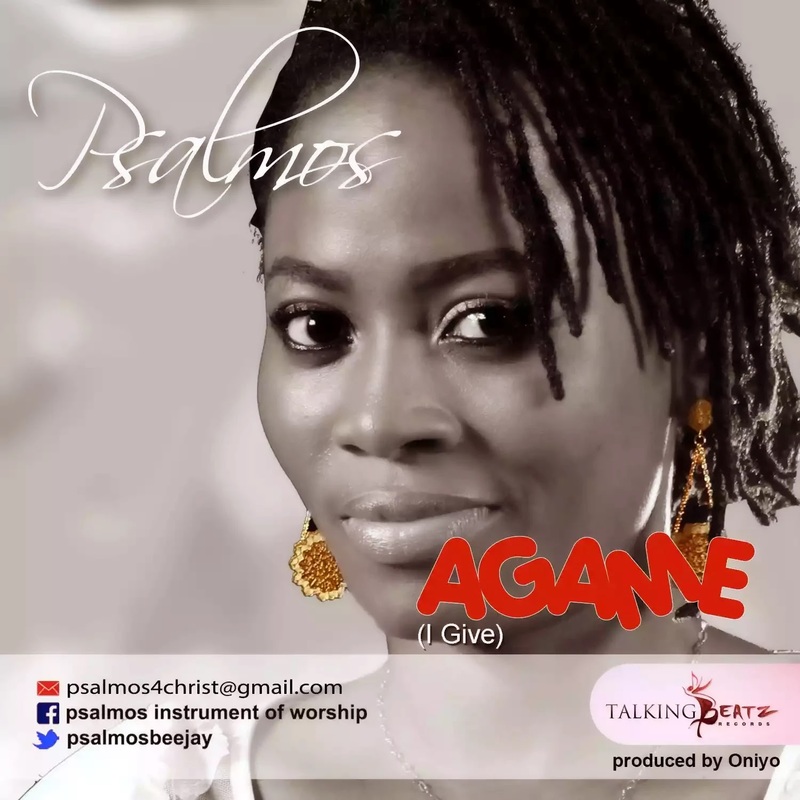 Psalmos the Ku’se crooner has over the years not stopped at expressing her faith in God through her music. The international female gospel artiste with the mission to spread the gospel is out with two singles. Both songs are from the stables of Talking Beats Records produced by Dekunle Oniyo. One of the songs is in Igbo language while the other is in Yoruba language. What is the story behind the song Agame? Agame is an Igbo song. I am a lover of Nigerian language. Though so many people know me to be a Yoruba speaking artiste. So am just trying to let everyone know that I am a proper Nigerian, I can do songs in other languages. Agame is an old song an igbo person taught me when I was young. Just as I remixed Ku’se, that’s what I did with Agame, its a remix of an igbo song I love. Another thing that attracted me to the song is the meaning – I give you my all. It was easy for me to express myself through the song. What’s the story behind Moo gba gbo? Moo gba gbo means I believe. Its a song of faith that keeps you going against all odds. I am highly inspired by the song and it has helped me alot. Thats why i decided to share it with everyone in anticipation of my forth coming album. 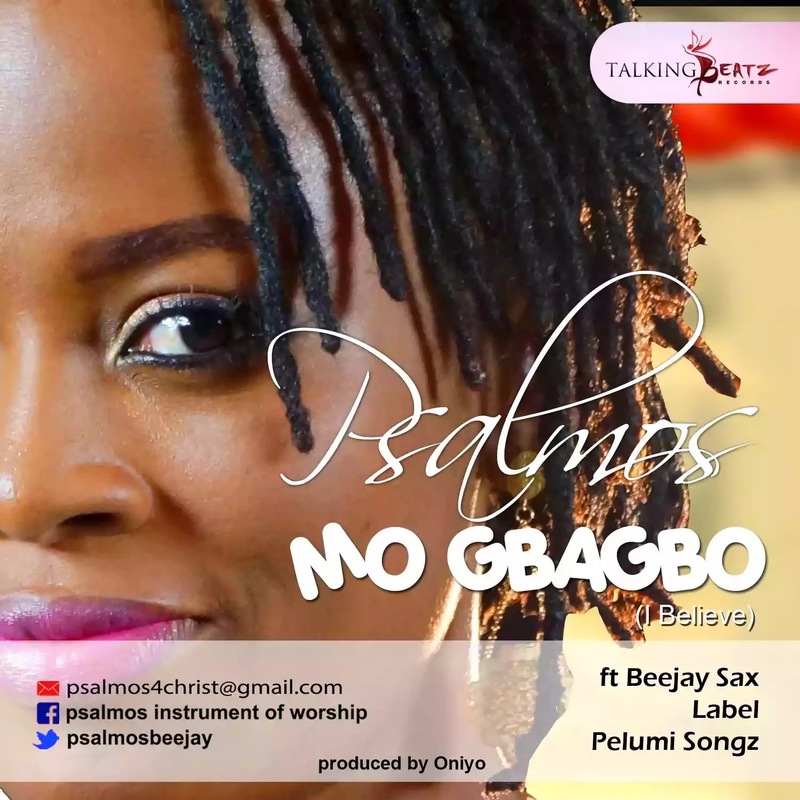 I featured Beejay Sax, Label and Pelumi Songs. Bringing out the two songs is because the message behind both songs are powerful, inspiring and go hand in hand. I believe (Moo gba bgo) in God and am giving my all (Agame) to God.